Send a different kind of Christmas card this year - one that features the beauty of the outdoors! 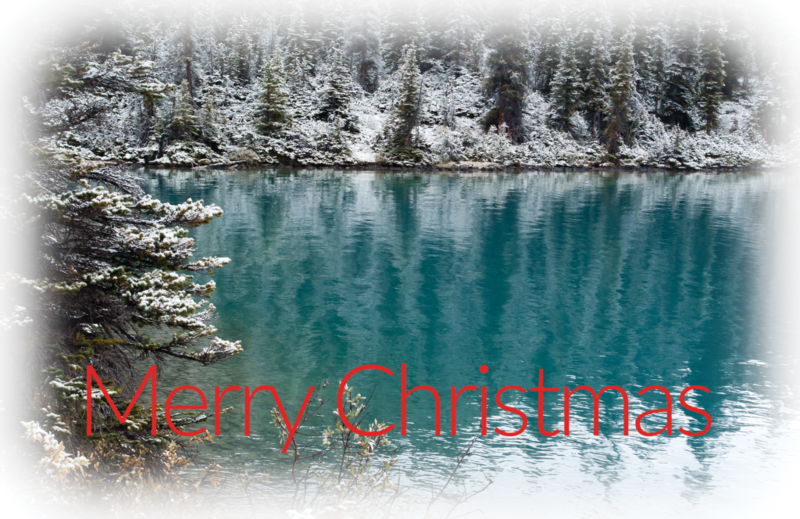 Send out Christmas Cards this year that will inspire outdoor lovers! If your family is like mine, you may not be receiving as many Christmas cards as you used to. It seems as if our world is becoming more and more digital. Email and messaging and all that stuff certainly have their benefits. But wouldn’t it be nice to actually send out something real and tangible to your friends and loved ones at Christmas time? And what if you had something more meaningful than just those cheap Christmas cards from the local department store? Check out Outdoor Photo Christmas Cards! These cards will have a beautiful image on the front with the words “Merry Christmas.” Inside the card there will be a simple but beautiful message: “May you experience the peace and joy that this season celebrates.” On the back of each card will be a website link to some fun insider information about the photo featured on the front – camera used, location, and even a bit about the adventure on which the photo was taken. 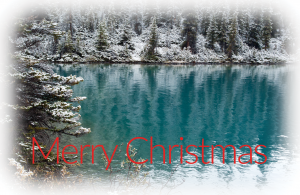 The 2018 Photo Christmas Card featured image was taken by Brent during a hike in the stunning Canadian Rockies. It features the beautiful emerald color of a glacier-fed lake contrasted with a dusting of early snow.